Home > Mutual Funds - Equity > Akshay Trutiya - More Facts Than What You Were Forced to Believe All These Days! Akshay Trutiya - More Facts Than What You Were Forced to Believe All These Days! Akshay Trutiya, is a holy day for Hindus and Jains. It falls on the third Tithi (lunar day) of Bright Half (Shukla Paksha) of the pan-Indian month of Vaishakha and one of the four most important days for Hindus. The word "Akshay" means the never diminishing in Sanskrit and the day is believed to bring good luck and success. It is believed that if you do charity on this day you will be blessed. The day is considered auspicious for starting new ventures: Assumed to grow and bring prosperity. Akshay Trutiya is very popular if I remember right, in the last 15 years or so. Jewelers’ utilized this opportunity and positioned in such a way that everyone should buy gold and it is hugely success as well. 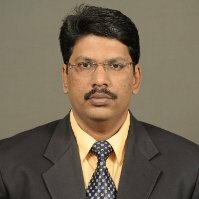 Let’s look at the reality of what happened in the last 5 years when it comes to GOLD investment. 5 Years is relatively longer period when it comes to investing. 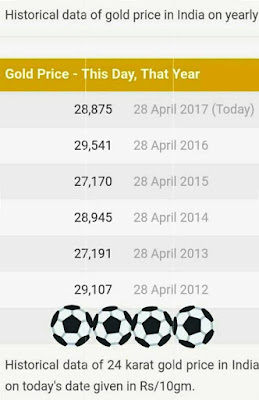 28th April 2012 gold price were trading at 29,107 and it was closed yesterday at 28,875. One more observation is, even if you take it, year on year performance from the day one bought it has never increased, emotion plays a bigger role when it comes to investing to many of us, so without calculating anything we keep buying. Here, it is only blind faith and never verified! 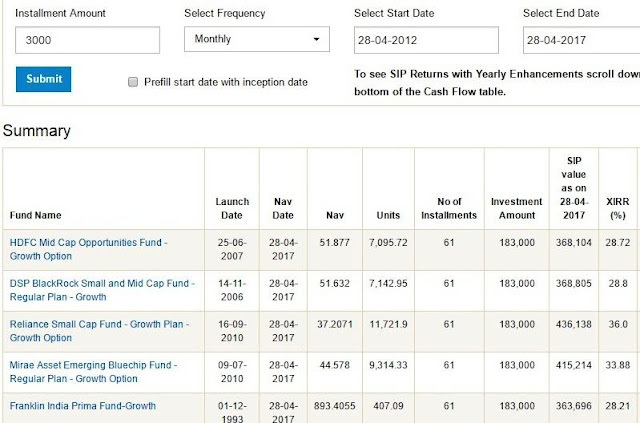 I have observed one more thing, let us assume somebody has not invested lump sum and they have invested through monthly chit (which is very popular in Chennai, not sure about other states) and the value is one and the same. It clearly indicates passive investment will not work. 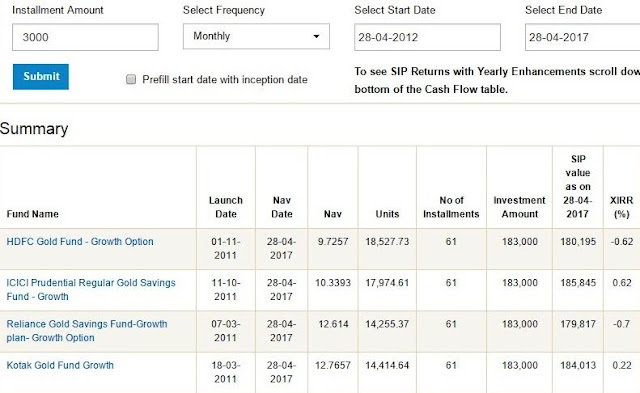 See the below table of Gold Investment in SIP. 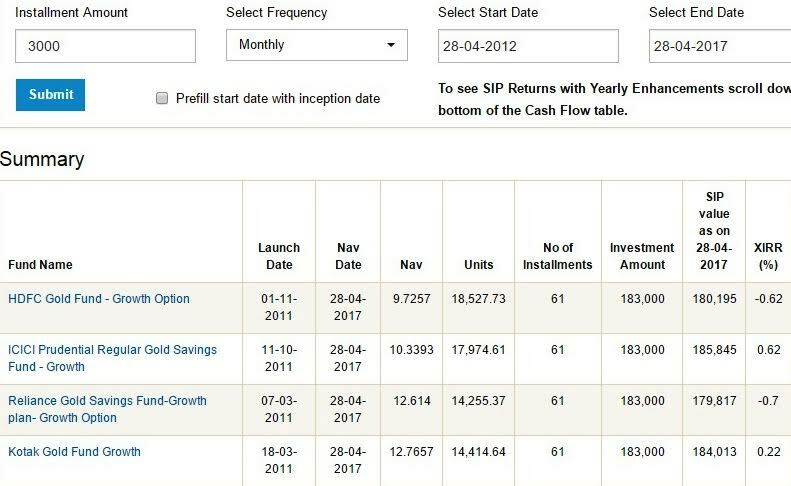 Sensex value as on 27/4/12 is 17,134 and it was closed 29,918. The absolute return in the last 5 year is 74.61 in terms of CAGR it is 11.8% only. 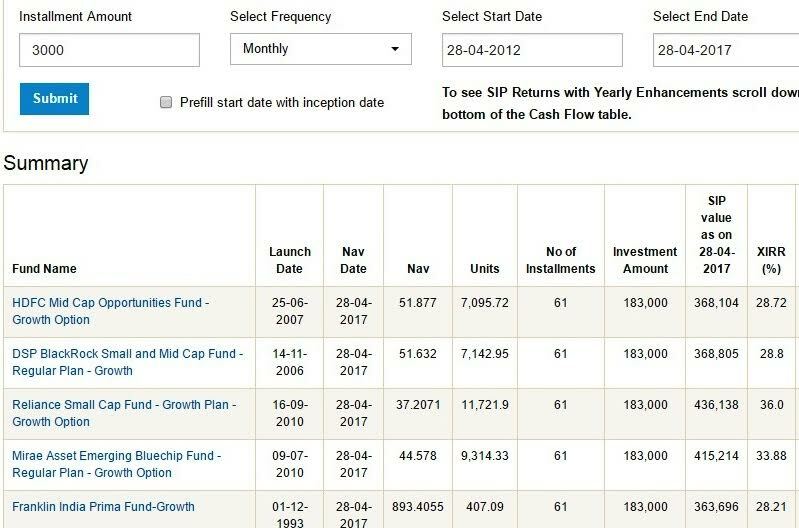 I have given you some of the mid and small cap funds which were popular in those days and their returns and anyone can see their own investment returns or any other fund they feel it’s a good fund. I have provided just for illustration purpose only. I used to say jokingly to all my clients, if you invest in GOLD you can give X amount to your daughter and if you invest in mutual fund it will be at least 2X, you decide how much you would like to give your daughter!!! 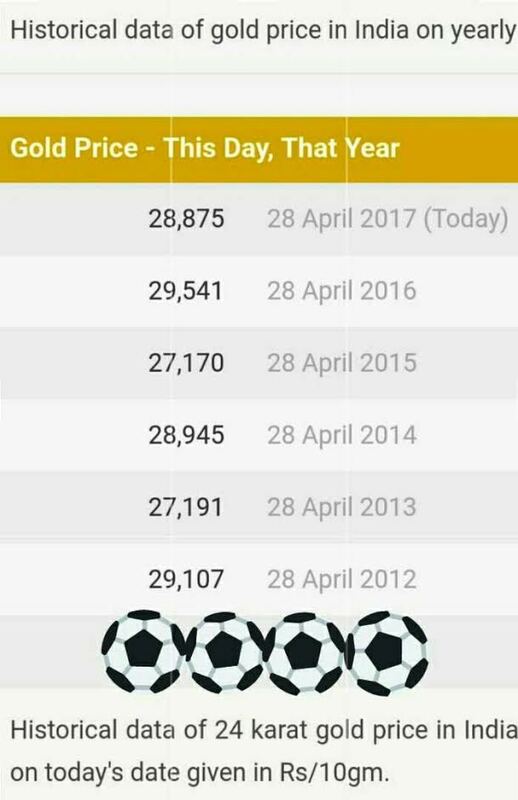 International gold price has touched all time high as on 22nd August 2011 as $ 1,917.90 per ounce and yesterday closing price is $ 1,268 and it is down by 33.85%. In the same time our rupee has weakened from 45.66 to 64.23 against USD. There is an absolute increase of 40.67%. I am not here to predict what will be the gold price in future, but one thing I can be rest assured is there will not be much appreciation henceforth from the currency. My humble submission to everyone is never buying gold as an investment, buy gold as an ornament which you constantly wear. Do not start any gold investment even if you have girl child. Gold is important for the marriage, but it does not mean that we should invest only in gold! Last, but not the least investment have no emotions, so whenever you invest do not show emotions. Gold and Real estate investments are more out of emotions which is proven now. Real estate has also not grown much in the last 5 years, but it is not regulated and no such data available I am not in a position to give any data.